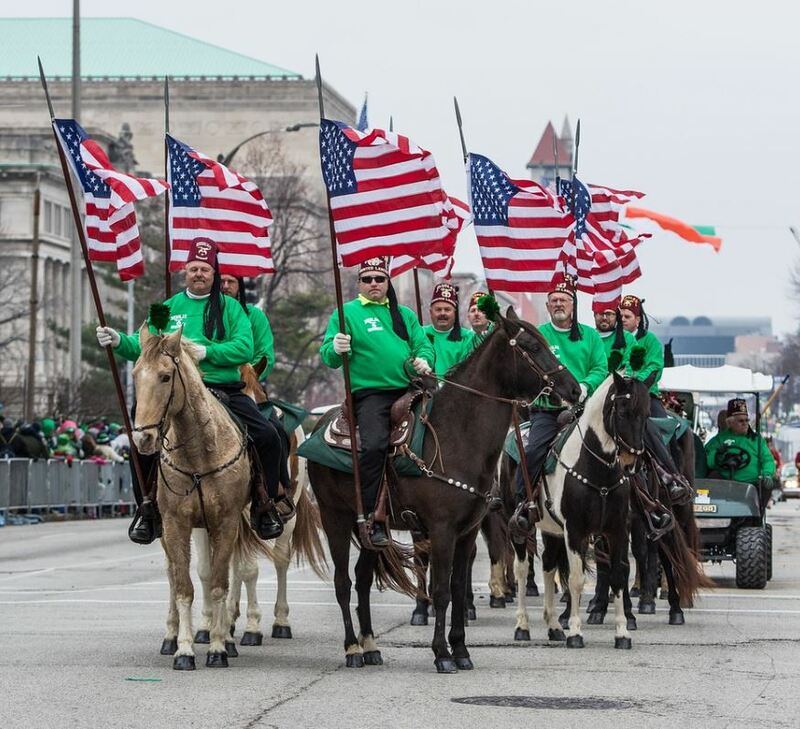 The 50th annual St. Patrick’s Day Parade will take place on Saturday, March 16, 2019, at 12:00 PM in downtown St. Louis. Regularly noted as one of the top in the country, the parade was comprised of over 120 units, including marching bands, floats, huge cartoon-character balloons, 5000+ marchers, and lots of clowns. Over 250,000 spectators regularly attend, the largest of any event in downtown St. Louis, packing the streets with smiling Irish eyes and festive green attire. The parade always takes place “rain or shine.” It begins at 20th and Market street, and proceeds east to its conclusion at Broadway and Clark streets. Visit the Parade Route page for additional route details. Find inspiration in the natural environment and sculptures for a variety of art projects and activities! Laumeier’s Free Family Days encourage observation, imagination, curiosity and creativity. Families explore new media and concepts together and find inspiration in Laumeier’s artworks and the natural environment. 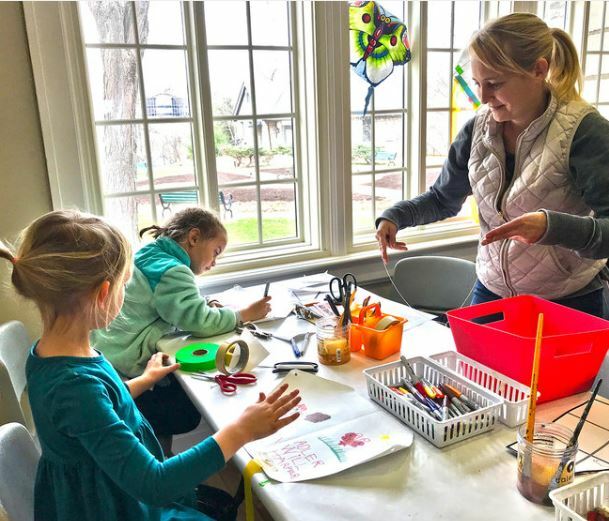 Activities are designed to be simple enough for ages 4 and up to enjoy, yet complex enough that more experienced young artists can take their projects to the next level. The next FREE Family Event is Sunday March 10th from 2:00 to 4:00 pm. Why are there certain items recognizable just by their color? Color has an effect on how we experience things, and because of this, similar items are often the same color. Discover how these items can be rearranged, changed and constructed into any art form. Then, head over to our current exhibition, How We See: Materiality and Color, to see how different artists activate their art with just color. 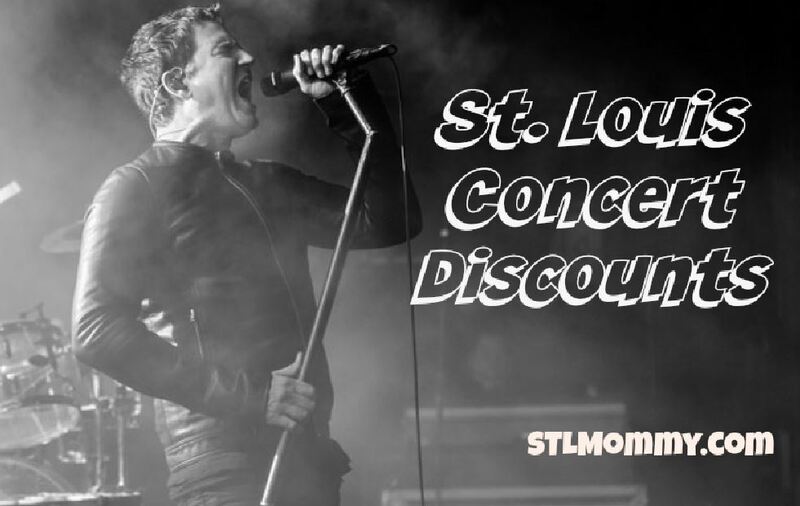 There are some great deals on Concerts in St. Louis available right now. Here are a few of my favorites. Breaking Benjamin w/ Chevelle, Three Days Grace, Dorothy, and Diamante on July 21 at 5:30 p.m.
View more concert deals HERE. 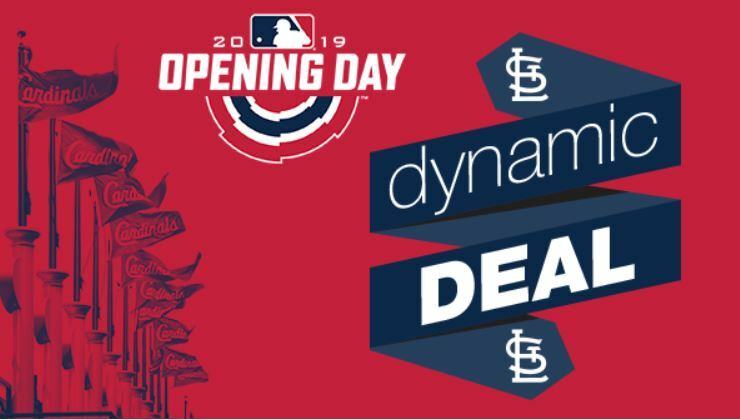 Cardinals baseball returns to St. Louis Thursday, April 4th. This week only, Opening Day tickets in the Right and Left Field Pavilion are just $59! Go HERE to get yours. This looks like so much fun for your little princess or princesses.. Right now you can register for The Magic House Fairy Tale Tea scheduled for April 6th and 7th. 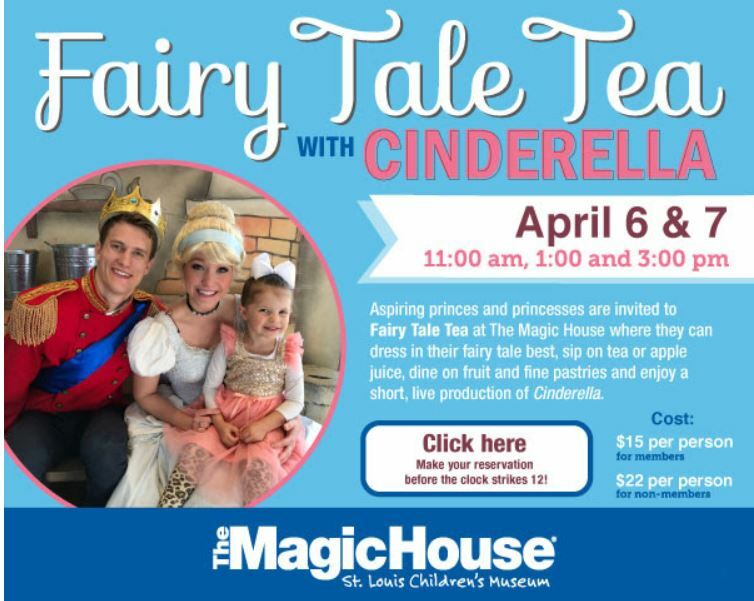 Aspiring princes and princesses will have the opportunity to sip tea or apple juice, dine on fine pastries and fruit, make a bejeweled tiara or crown to take home, enjoy a short, live production of Cinderella and enjoy all-day admission at The Magic House. Following the play, kids can see their favorite characters up close as Cinderella, Prince Charming, and the Fairy Godmother visit with guests and sign autographs. Guests are encouraged to dress in their storybook best. Recommended for ages 3 and up. Reservations required. Registration fees are nonrefundable and nontransferable. 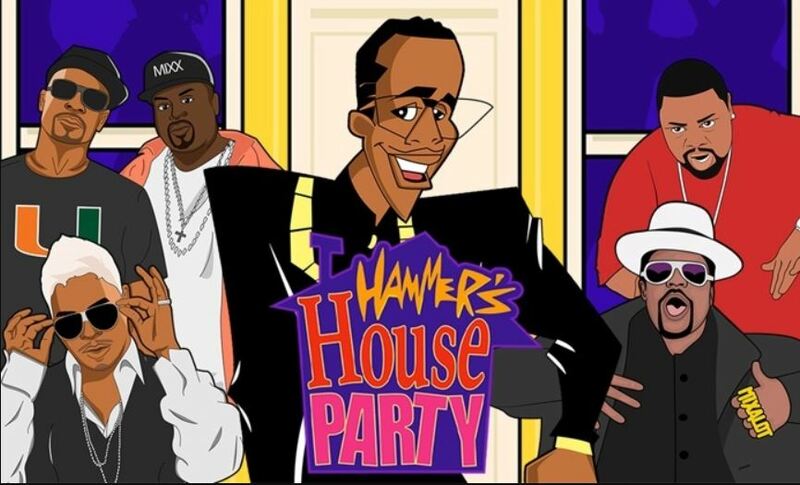 Just got my tickets to Hammer’s House Party with MC Hammer, Biz Markie, and Sir Mix-A-Lot on Friday, August 9, at 7:30 p.m. at Hollywood Casino Amphitheatre for $20 (Retail $41). Seating is for Upper Level Reserved. 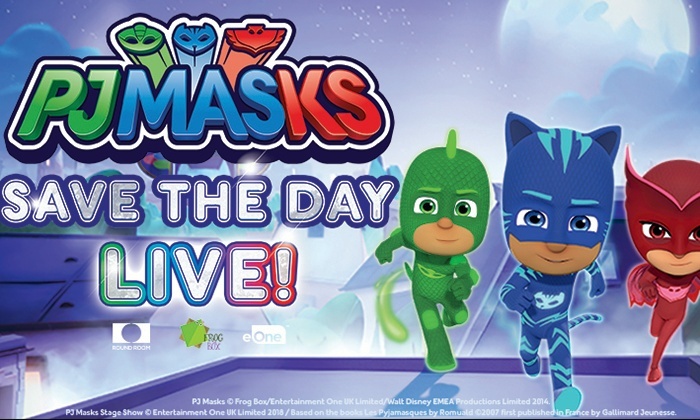 Get tickets to PJ Masks Live! : Save the Day on March 17 at 12:30 p.m. for $38 (Retail $54). What it is: Based on the hit Disney Junior show PJ Masks, this immersive production tells the story of three young friends who transform into superheroes when they put on their pajamas. Together, they use their superhero skills to solve mysteries, stop crime, and learn valuable lessons along the way. What to expect: Fans of all ages can expect singing, dancing, acrobatics, and an interactive story that encourages kids to help out their superhero friends. Who to expect: Of course the PJ Masks heroes—Catboy, Owlette, and Gekko—will be there with their new friend, PJ Robot, but watch out! Sneaky rivals such as Romeo, Night Ninja, and Luna Girl may also show up to cause some mischief. Explore the science of steampunk through activities including tea pot racing, hoop rolling, and dueling! Create a pair of steampunk goggles in our Makerspace and have a spot of tea at the tea party! See Steampunk in action in Sky Captain and the World of Tomorrow, free in the OMNIMAX Theater at 10 pm. View the full schedule HERE. Mark your calendars for Purina Farms Springtime Village April 10th through 14th! Bring the whole family out to Purina Farms to celebrate the arrival of Spring at our annual Springtime Village! Springtime Village Week 1 runs from Wednesday, April 10 to Sunday, April 14. Hours are 9:30 a.m. to 3:30 p.m. each day. There is a $15 (cash only) charge per car for parking. No charge for field trip school buses. Springtime Village is all-inclusive* with paid parking! View more details on the Facebook Event page. Just in case you missed it right now you can get Admission to The Magic House at up to 40% off! Marcus Theatres is hosting Kids Dream Winter Family Film Series! Head to the Theater on Saturdays and Sundays at 10 a.m. March 2 – April 14 to view your favorite family flicks for just $3.00! Want FREE tickets to the show? It’s easy – visit a participating agent at American Family Insurance, and you can receive two FREE tickets to your choice of this year’s titles! If you cant make it to your local agents office, just click here! Saturdays, and Sundays at 10 a.m.
Special sizing applies to promotional $2.75 popcorn and fountain drinks. Titles and dates are subject to change. All titles will be show in standard 2D only, and are rated PG. In accordance with MPAA, PG titles should be investigated by parents before they let their younger children attend.